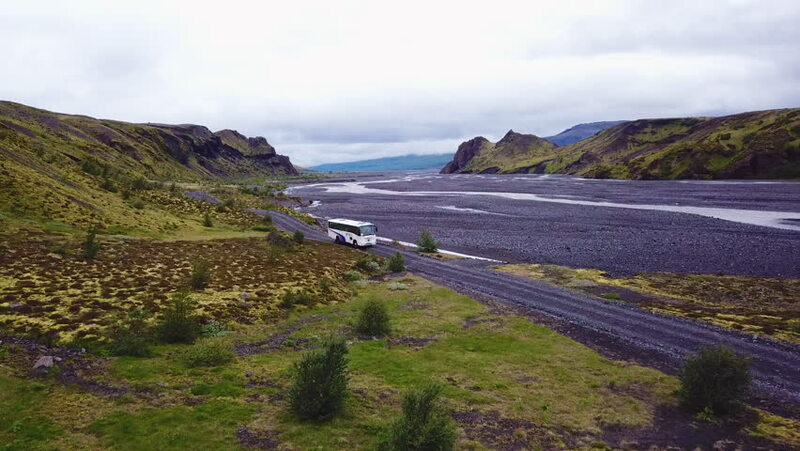 4k00:13ICELAND - CIRCA 2018 - Aerial over a bus driving beside a river in the highlands of Iceland. 4k00:28Aerial view of Wales in Great Britain. Shot from helicopter towards natural mountain ranges, rivers and lakes. 4k00:29Aerial, Bridge Above Torrent Del Bac Divi, Pyrenees, Spain - native material, straight out of the cam, watch also for a graded and stabilized version.